Sierra Road number 9 is a north turn off of Trimmer Springs Road. Marked as National Forest Rd #10S69, as well as just plain NINE. Big Crk. canyon is after the Maxson Road junction, and before the Balch Camp / Blackrock Reservoir turn off on #11S12. 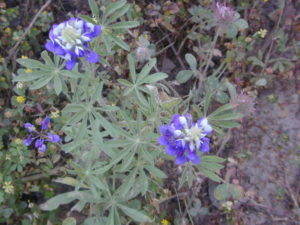 The area is known for abundant wildflowers in the early season. 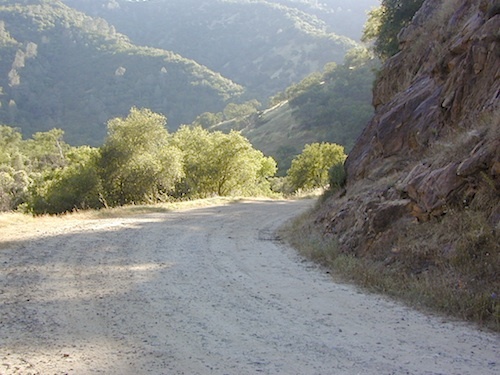 A popular dirt road drive for the western Sierra – Pine Flat Lake region. 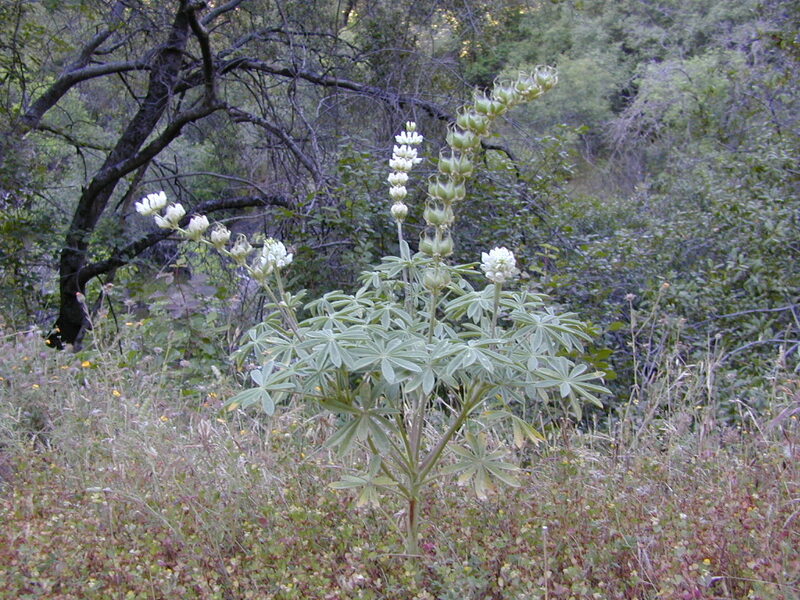 A forested, south facing canyon in the Southern Sierra Nevada Mountains. 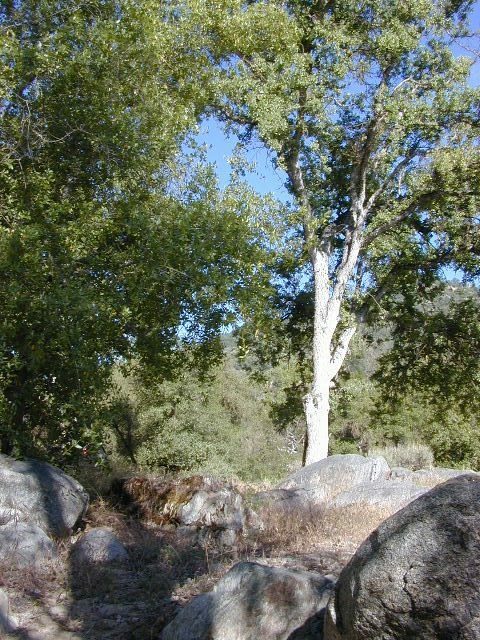 Big Creek, wide, graded, dirt road w/ primitive camp sites. 4×4 could be needed in wetter months. The higher you go on this route, the more pine trees you will experience. Winter weather can close this route. A campfire permit is required to camp along this road. 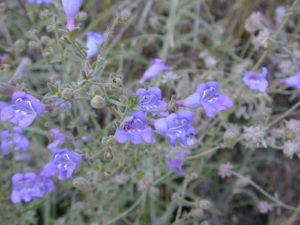 The lower part of the canyon has rock features, small waterfalls, swimming holes, picnic spots and sometimes cattle grazing. Several prime unmarked, primitive camp sites along this road – but few and far between. High clearance or 4WD may be needed, depending on road conditions. Soaproot Saddle Road is a not-so-obvious left fork (dirt, without signs) that leads steeply up away from main road. 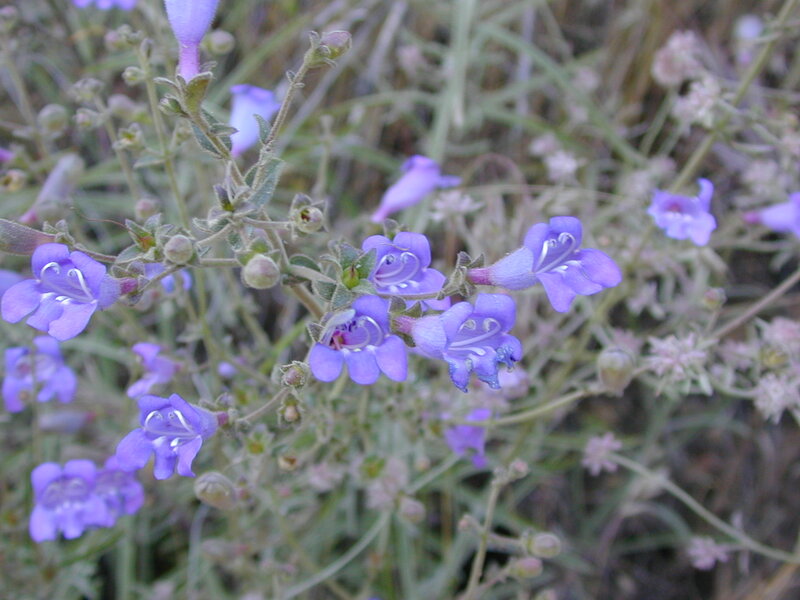 Climbs a steep hillside, way up above and along Rush Creek; continues for many miles. 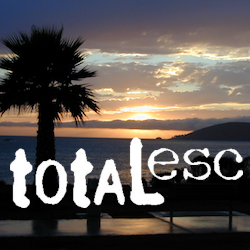 Less people back this way, if you are seeking seclusion. Few primitive camp sites on right side of road, near where the creek breaks away from road. Good for stargazing way back here. 4×4 may be needed. Road may or may not connect through to desired destination. 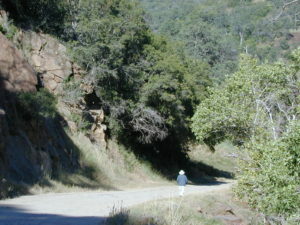 The mid-route climbs into pine forest and the dirt road switchbacks, steeply, with a few more camp sites available; usually found on short side roads off the main road. 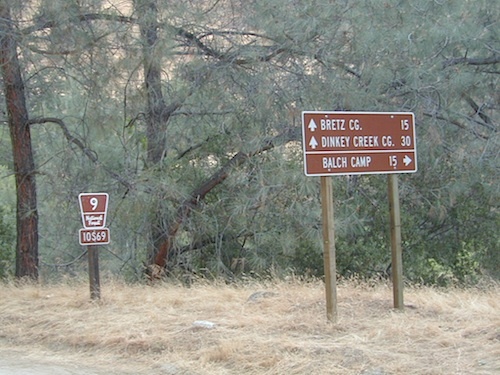 At Sierra #9, a major junction w/ dirt road #10S69, called Dinkey Trimmer Road. 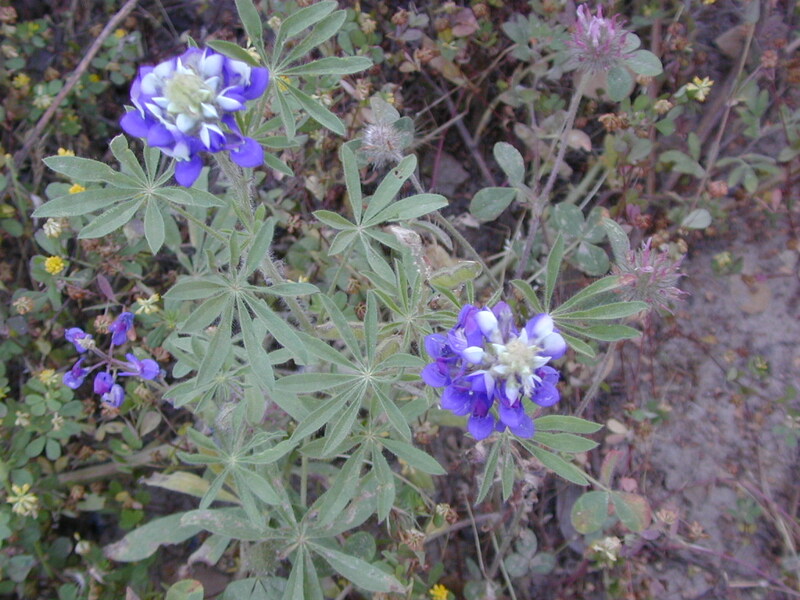 This leads way off through the rugged terrain, many miles, over to the pavement at Dinkey Creek Jct – Campground, Trailhead and Dinkey Lakes Wilderness. 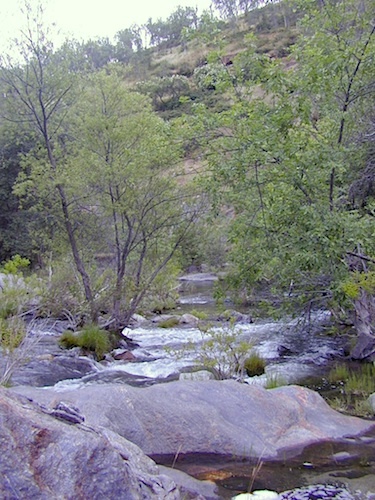 Big Creek will turn left (north), and follows the large Big Creek Canyon. Several steep miles climb up into the dense pine forest, following the creek the whole way. Several prime creekside camp sites fill up fast in this stretch. Great views, steep dirt roads. GPS waypoint these camp driveways – so you can find it next time, (first, before everyone) on Friday, Thursday before midnight. Peterson Mill Road is Rd #10S02, found on the left (west) side of Sierra #9. That westbound route becomes pavement half way back to Highway 168. 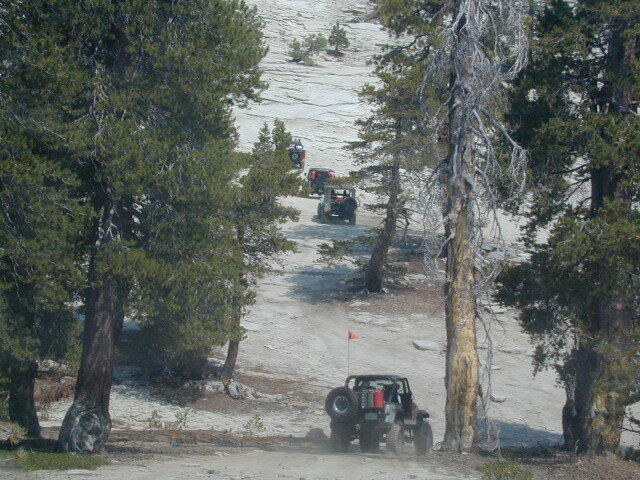 This way is the quickest way from Fresno, out to the developed NFS Bretz Campground. Sierra #9 Big Creek Road arrives in the densest of forests. 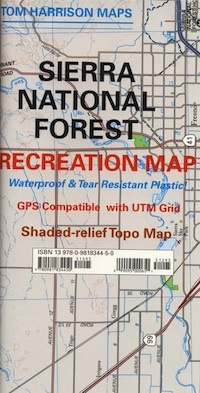 Many camp sites and side routes to explore. Dark, upper elevations, snow lingers long in the shade. 4WD may be needed in wet areas. Mud is quite common MOST of the year in this spot, so know your vehicles capabilities before you get yourself stuck (or stranded). It’s a very long walk to any kinda civilization! Hunters like to use these upper camps during hunting season. 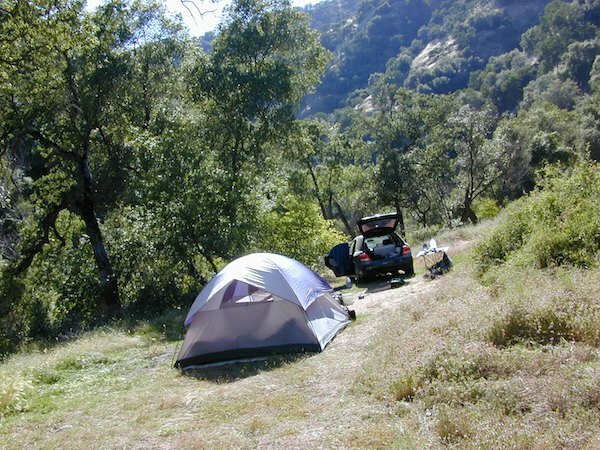 A camp fire permit is required, so bring your shovel and bucket; self-sufficient campers enjoy the back roads most often. Open all year long; No fee. Sierra Forest Road #9 the far north end, enters Blue Canyon @ #10S18, but the Rd #9 route continues NE as Providence Creek Road. Eventually intersecting @ Dinkey Creek Rd w/ Rock Creek & Dinkey Dome closeby. Great granite 4×4 Trail @ Bald Mountain (elev. 7832′) overlooking Shaver Lake.